Hello guys, how are you doing? Thank you for your time. First of all, please introduce the band, where are you from and who are the members? Hootenanny Freaks is a hard drivin’ rock and roll band from Espoo Finland. 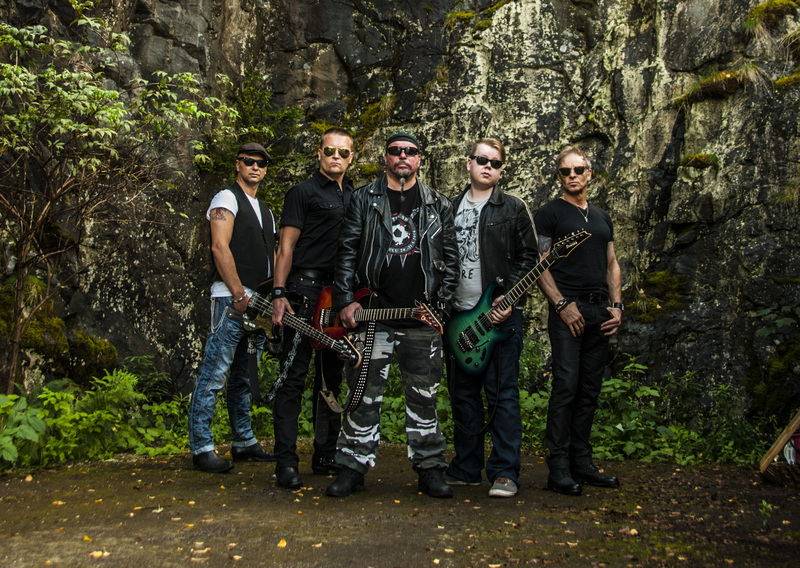 The members of the band are Marko Kuurne (drums), Pepe Tamminen (vocals), Markus Kyönsaari (guitar), Esko Kemell (guitar) and Marko Leino (bass). Hootenanny Freaks plays old 70’s and 80’s rock and hard rock classics as well as our own songs with a strong attitude and heartbeat . The band’s music has been strongly influenced by both domestic and foreign old school rock bands. Why did you choose the name Hootenanny Freaks? How did you got the idea for the name? We choose the name Hootenanny Freaks because it sounds good and it’s also little bit different name than the typical rock band names. Idea came from the Hurriganes (famous Finnish Rock band in 70’s) album Live at Stockholm where album’s fourth song Everybody’s Making It Big is introduced in the simple way, saying only words “Hootenanny Freaks”. You play together since 1997 if I understood that correctly, right? As the information on your website is only in Finnish, could you tell us a bit more about the band’s history? Yes correct, the band was founded in January 1997 at Kotka, Finland. 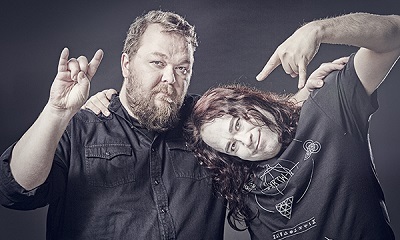 Founding members Marko Kuurne and Marko Leino were students at that time and there was a great desire to set up a band, because both the guys were enthusiastic about listening and playing music. From the same studying dormitory they found also the vocalist and guitarist for the new band. First gig was played in the local restaurant at April 1997. The feedback from the first gig was so good that the boys decided to continue playing and make more new songs and gigs. The band’s first EP Hootenanny Freaks was released in July 2013 and it consist of five songs where four songs were made in 90’s with original line-up. The second EP Rebel Soul was released in December 2016 and it consist of four new songs which all are made by the current lineup. Both EP’s are found on Spotify and Itunes etc. During the years there have been some crew changes, but now we have the best line-up ever, and the same enthusiasm about listening and playing music is still there and it combines the whole band. What is the most memorable moment in your 20 year band history? The most memorable moment was the gig with Leningrad Cowboys and Ensemble Aleksandrova in June 2010. In all this time, you’ve always produced your music yourselves without the help of a record label. Why that? Do you think you don’t need one or is it enough for you to release your songs like that? We are producing our music by ourselves, because no recording company has been interested in us so far. We have sent our songs to many Finnish record companies without success. You started with the band in a time when Internet wasn’t such a big deal yet, but nowadays it’s totally different. 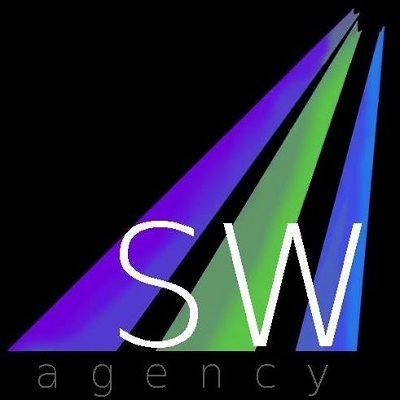 What do you think, is it a positive development for music business or a negative one? It’s a totally positive thing, because now it’s much easier to share information about the band by using Facebook, Youtube etc. social media channels. How is the songwriting process working in the band? Do you write everything together or just one of you alone? Most of our songs are written by our vocalist Pepe and drummer Marko. When the raw version of the song exists it will be arranged together with the all band members. What do you want to achieve with your band? A record deal with some recording company would be a great thing and have many more good gigs in the future. Also finalizing the rest of our news songs and publishing them. Our next gig will be in Espoo Bar Aloha & Ohana on 13 of May 2017. We will also have a gig at the Karjurock festival, 13.-15 of July 2017.